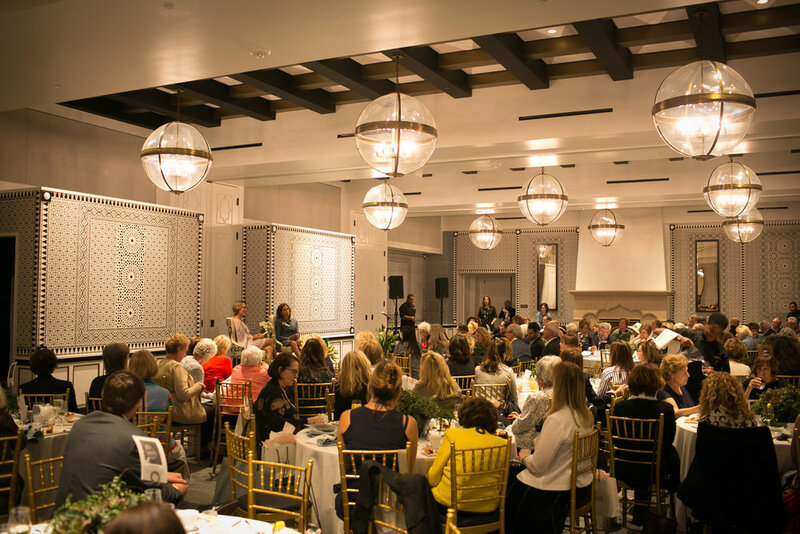 It was an honor to perform a special set of Jewish Music, setting the tone for the Jewish Federation of Greater Santa Barbara's - Women's Philanthropy Luncheon at the spectacular new venue, Hotel Californian. Over time, after producing a Yiddish Folk Music Legacy album, and building up Jewish repertoire playing the the Red Sea Rhythm Rockers Band, as well as various Jewish Weddings, GuitarWitt devised a very special selection of arranged instrumental solo guitar pieces. This included songs that would celebrate Israel at 70 years, such as Yihye Tov by David Broza, Zog Nit Keynmol and other classics like Tum Balalaika, Shalom Rav and Tanz Tanz Yidelekh.